It does not matter what kind of brew you like, if beer is your weapon of choice in the beverages department, you’re all set for the weekend. 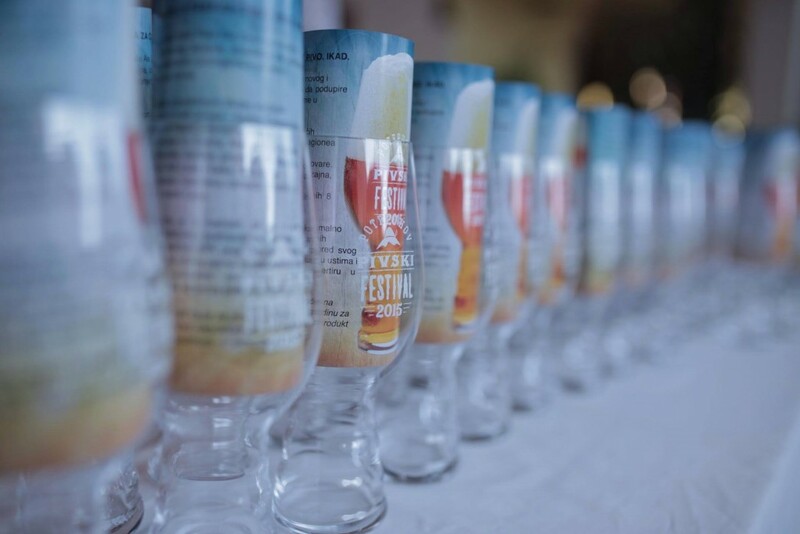 More than 25 different kinds of beers will be presented on the 2nd Craft Beer Weekend held on the plateau in front of Potepuh bar on Petrica Kerempuh square. 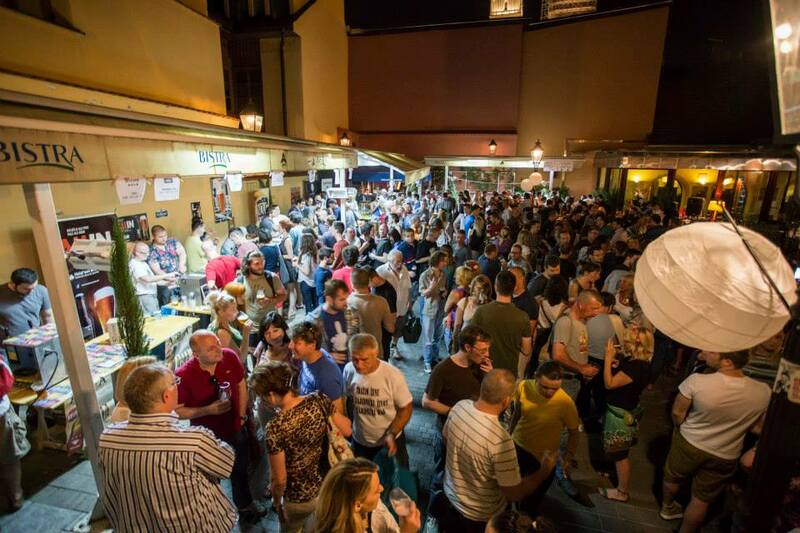 From ale to lager and everything in between, ten local and six international brewers will showcase their products this Friday and Saturday, fallowing the success of the first craft beer weekend that, for the first time, gathered all of Zagreb’s brewers in one place. There’s plenty to look forward to as the local scene has grown in the number of brewers and the quality of their products in the last year or so, almost making life hard for true lovers of beer as the choices of which beer to drink keep getting harder. Well, this weekend you don’t have to choose. 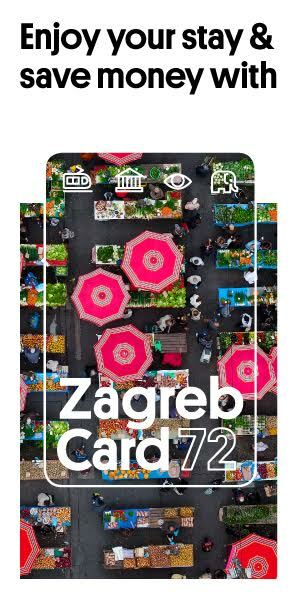 ABA 5th Element, Zmajska brewery, Varionica, Nova runda, Hold’em Brewery, Bošnjak, Visibaba Pivo, Brewery and pub Medvedgrad, Air Craft Brewery, Vunetovo Beer, Brewdog brewery, Kabinet Brewery, Mikkeller, Brooklyn brewery, Bevog, Bernard…all the local (and a few international) favorites will be in one place, cold and ready to be served. The beer tasting starts at 17h and lasts until midnight, with live concerts, both on Friday and Saturday.